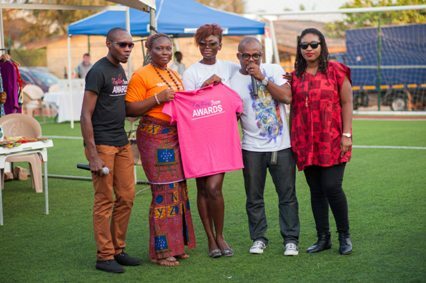 The organizers of Fashion Icon Awards cleared the air on reasons why Doris Adom-Asomaning was dropped as 2015 Brand Ambassador few days to the grand finale of the event. In a statement released by the Event Director, Bashiru Olu confirmed that the organizers parted ways with the Ambassador for her failure to meet up with the event’s scheduled. 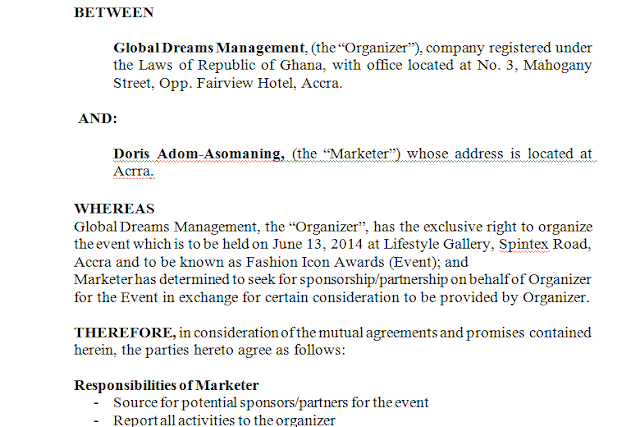 He added that Doris was NOT working on sponsorship for the event as BRAND AMBASSADOR as claimed in her interview with Ghanaweb.com but she signed another CONTRACT with the organizer as a professional “MARKETER” of Ebony & Ivory Production Ltd for a percentage and as at a week to the event when her appointment as Brand Ambassador was terminated, no sponsorship was confirmed from Doris (Marketer) as she claimed in her interview with Ghanaweb.com except the venue arrangement she facilitated. Also Doris did not arranged photo shoot herself as claimed, the organizer made arrangement with top photographer Emmanuel Bobbie, designer Mina Evans, House of crammer stylist and gave her two option of make-up artist to choose from; despite the fact that the photo shoot wasn’t part of the contract signed but unfortunately her personal commitment and unnecessary demand couldn’t let the photo shoot happened for two weeks which led to delayed of promotional materials including event tickets. The organizer gave her another option of using one of the photos she submitted when appointed in December but to our surprise, she refused claiming that those photos are 5years old. It was a shock to us at that moment for a professional model claiming that she doesn’t have any recent professional photos. The organizer was left with no other option than to go ahead with the promotional materials without her face in it. Since her appointment in December, Doris has enjoyed full media publicity as promised by the organizer; her appointment was broadcasted live on Pluzz fm radio, press releases featured online and as news on TV, twice featured in City People Magazine both in Ghana and Nigeria, interview at the industry awards night on TV3, WatUp TV, Smile Time Africa, TV Africa, Fashiongh TV and also numerous recognitions on social media platforms. 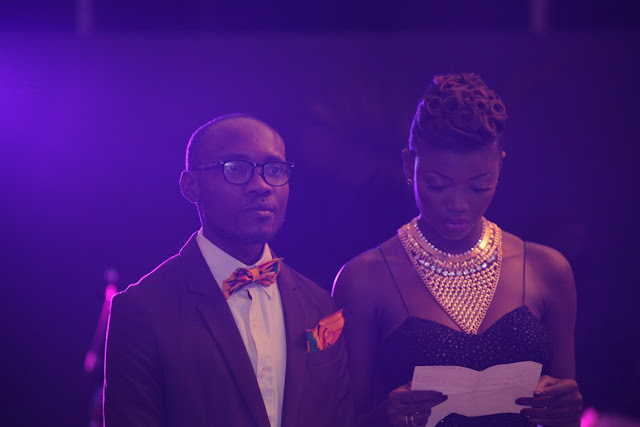 The ambassadorship campaign was introduced by the organizer to give Ghanaian models opportunity to utilize the event’s platforms to promote themselves, Show the world that models in Africa can also represent any organization’s brand just like movie actors and musicians. The first brand ambassador, Victoria Michaels is a good example; she became brand ambassador for Melcom Plus and Africa Fashion Week London along with campaigns for UNAIDS, Woodin and other brands after her one year contract with Fashion Icon Awards. The ambassadorship agreement is not to create ‘Management contract’ between the organizer and model but providing opportunity and visibility. Victoria’s success can be attributed to her hardworking management but self managed models will surely have challenges on how to balance with personal life, profession and administrative. We hereby suggest that Doris should get herself a management firm or personal manager to over her professional affairs.